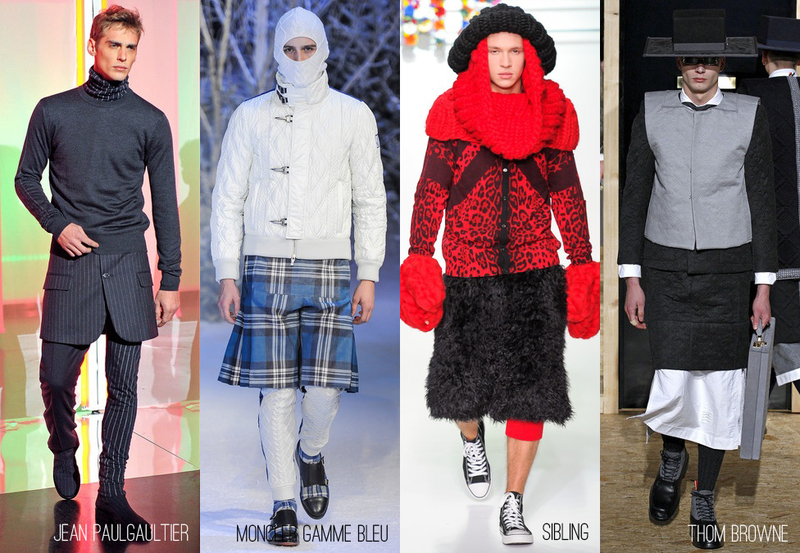 Offering men skirts to wear has been something of a challenge for a long time. It’s usually regarded as a fringe offer with no real store appeal except for the occasional kilt. 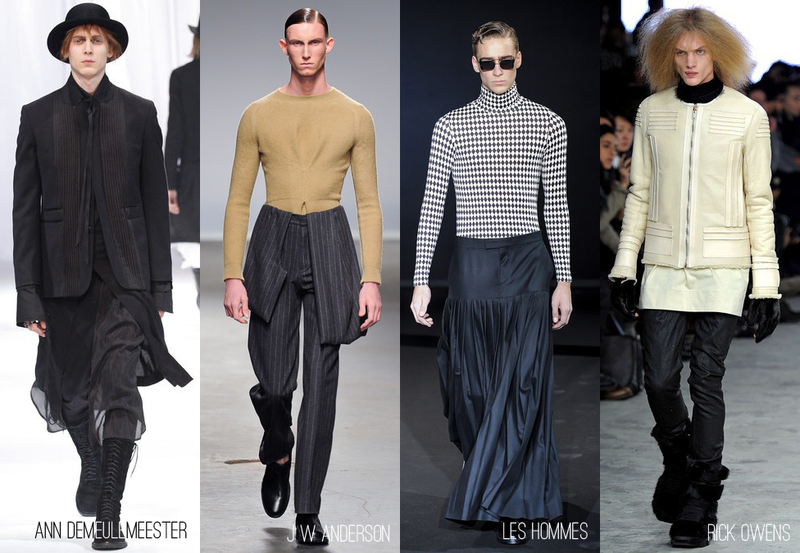 Lately though, designers have been consistently offering something that can constitute as a skirt for men but the styling is masculine. 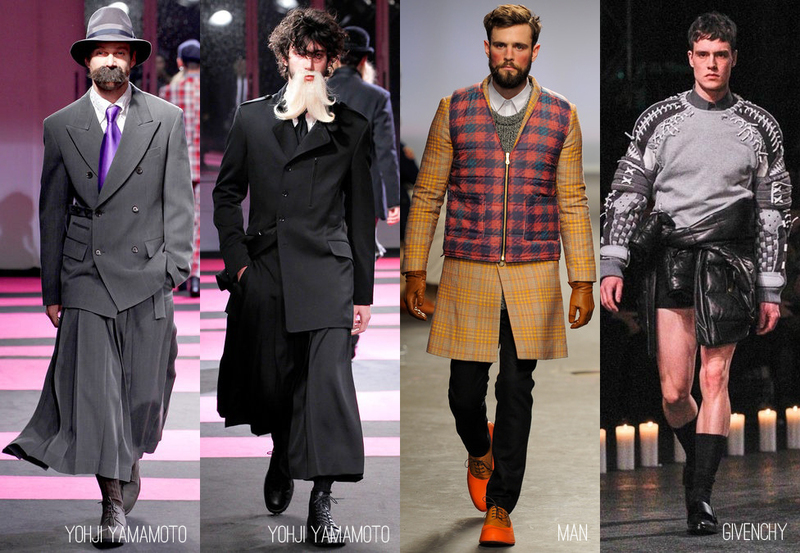 If the “man skirt” is going to happen it has to be styled to give guys the ability to be cool and masculine and not dressed like a woman.